In today’s online world, Google is king. And with ecommerce the fastest growing retail market in Europe, a search engine friendly site is essential for small businesses. To achieve this, you need to carry out search engine optimisation (SEO), which can feel daunting. However, there is a lot you can do without any expert knowledge and, in many cases, it’s these changes that can make the biggest difference. Here are six SEO tips that will help boost traffic to your site. 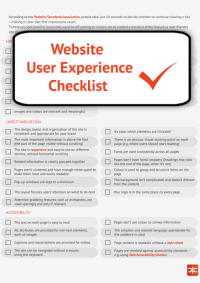 If your site isn’t user-friendly and technically sound, there’s no point doing anything else on this list. First and foremost, it should be attractive to look at and easy to navigate. You should also make sure it’s intuitively laid out and has clear headings, as well as copy and subtitles that make it easy for visitors to work out what each page is about. Effective keyword optimisation is central to any SEO strategy. Essentially, this means including the relevant words and phrases that your target market are searching for in your page copy and meta-copy (the title tag and meta-description, which appear in the search results). Carrying out keyword research, using tools such as Wordtracker, will give you an insight into what these phrases are. So, for example, a party supplies company might find that a lot of people are searching for the phrase ‘buy Halloween costumes’, making it a good term to include on relevant pages. If you operate on a local level, you should also make sure that you include plenty of area-based key phrases such as, ‘buy Halloween costumes in Bristol’. A blog is one of the best and most natural (something Google is a big fan of) ways to optimise your site for key terms. It’s also a great way to target longer-tail lifestyle phrases that you wouldn’t be able to naturally include on product pages. One post a month on a relevant topic, which you’re confident will appeal to your target audience, can increase brand engagement and keep visitors coming back. Search engines (and people!) prefer clear, simple and keyword-rich URLs. The best test is to make sure that someone could accurately guess the subject of your pages from their URL alone. The content of every page should also be unique to its URL. Links from high quality domains are one of the best ways to improve your rankings. Google sees each link as a ‘vote’ for your site, and as a sign that you’re offering high quality content. Not only do dead links make it harder for search engines to index your site, they also make your site less user-friendly, which will have an indirect impact on rankings. This is because hitting lots of 404 error pages can cause visitors to ‘bounce’ off your site, or not return – an indicator to Google that you’re not offering a good experience. Our free broken link checker will help you to quickly find dead links on your site – but what should you do once you’ve identified them? 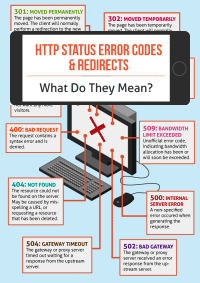 The best tactic is to set up a 301 redirect to send the visitor from the old page location to the new one. It’s also worth setting up a custom 404 error page, such as Flickr’s humorous ‘Bad, bad panda! Come on. We want photos’ page, possibly with a link to your contact details, in case users really need a particular piece of information. This can help to keep visitors engaged until you can fix the problem. In today’s competitive online market, a search engine friendly site is essential for small businesses. 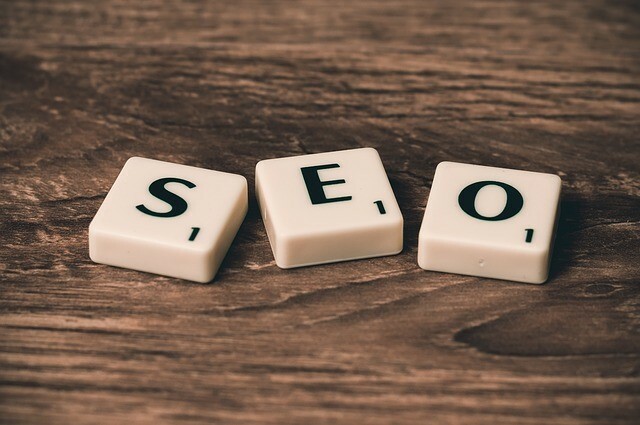 By following these straightforward search engine optimisation tips, you can improve your rankings and boost traffic. 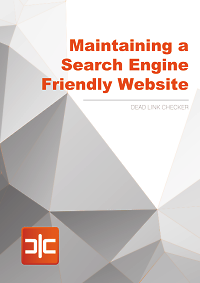 To find out more about how to maintain a search engine friendly site, read our eBook, ‘Maintaining a Search Engine Friendly Website’.